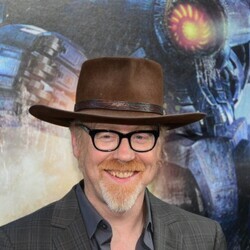 How much is Adam Twelve Worth? 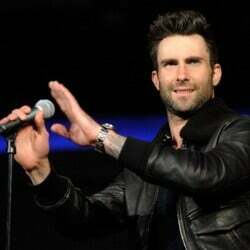 Adam Twelve Net Worth: Adam Twelve is an American acting duo who shares a net worth of $8 million. 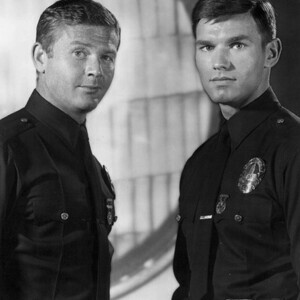 Pete Malloy and Jim Reed are the two actors who became known as Adam 12 after starring in an eponymously called police drama in the late 1960s. The series was actually based on the professional adventures of Malloy and Reed, LAPD officers, all in an attempt to get the American public acquainted with a typical day in the life of a police officer in the most realistic way. As for the name of the show, Adam-12, it's derived from Malloy and Reed's patrol unit, 1-Adam-12, in which they rode the streets of Los Angeles. The police duo enjoyed the peak of their stardom from September 21, 1968 through May 20, 1975, i.e., the period when Adam-12 originally ran.